The last time a car CO2 regulation was negotiated in 2013, the agreement was blocked at the last moment by Germany, resulting in a year of delay and renegotiation. This year, it looks like history could be about to repeat itself, writes Greg Archer. Greg Archer is clean vehicles director at sustainable transport group Transport & Environment (T&E). As the Austrian presidency of the EU heads into its frantic last few weeks, the pressure is mounting to strike a deal to finalise car CO2 regulations and avoid tossing the political hot potato to the Romanians. After two trilogues and numerous technical meetings, progress has stalled as member states argue amongst themselves over which parts of their general approach are redlines and which are negotiable. The third (and supposedly final) trilogue is on Tuesday evening (4 December) and another late night negotiation is in prospect. During a hectic week in October, the European Parliament voted on its proposal and then the Environment Council reached a common position. Parliament has called for reductions of 20% and 40% in 2025 and 2030 respectively, and proposed real-world checks to ensure emissions cuts are delivered on the road. 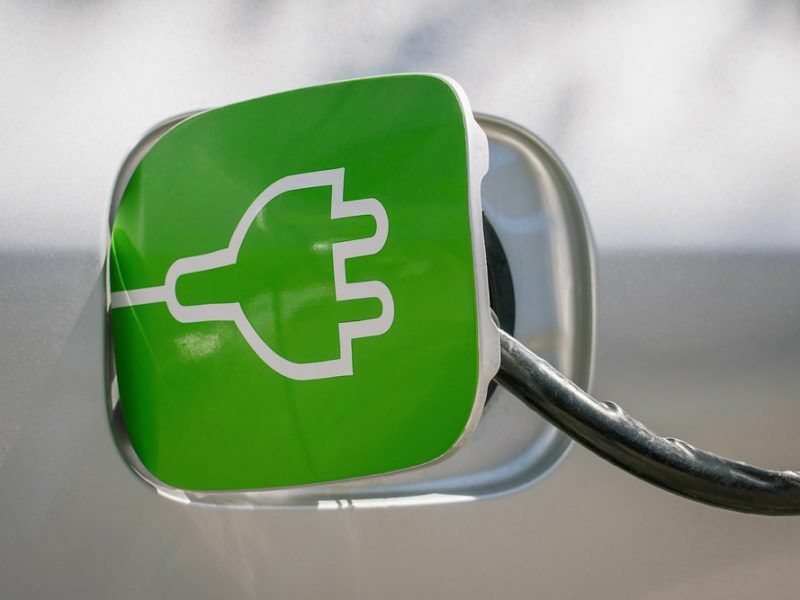 They also introduced a penalty (malus) for companies failing to sell sufficient zero and low-emission vehicles (ZLEVs). Council, in a chaotic meeting that finished close to midnight, agreed cars targets of 15% and 35%, stronger incentives for plug-in hybrid cars and to double count sales of ZLEVs in countries with low sales, together with a lower CO2 reduction target of 30% for vans. Austria ignored the majority – which was in favour of a progressive position – in order to secure a broad agreement, but in the process the presidency brokered a compromise that few countries were really happy with. Progressive countries hoping the presidency would show flexibility during trilogues have been desperately disappointed. The principles of negotiation are that both parties must want to strike a deal, then decide on their priorities and redlines, but be willing to compromise. The Austrians can’t represent member states and negotiate with the Parliament if they don’t first agree the flexibilities and redlines with their Council colleagues. The last discussion between member states, after weeks of stalemate, suggested that they are edging towards a more constructive negotiating stance but there remains a lack of agreement on how to proceed. Council has made the inclusion of any malus in the regulation a redline, whilst Parliament is united on the need for real-world checks that ensure emissions reductions in the laboratory are mirrored on the road. Council discussions show it is unwilling to go much beyond a 15% cut by 2025, but has room for manoeuvre on raising the 2030 goal closer to the Parliament’s 40%. The Council’s proposed changes to ZLEV accounting would make it much easier for carmakers to sell sufficient ZLEVs to earn the maximum bonus – in effect weakening the regulation from a cut of 35% on paper to 32.7% in practice. 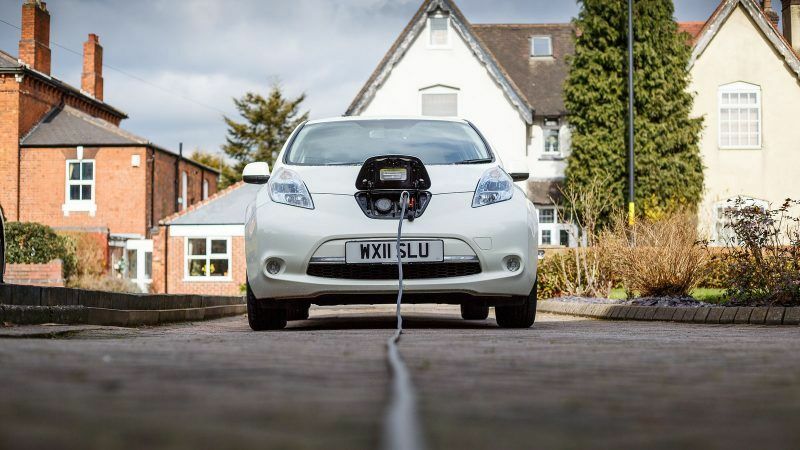 But Council appears willing to compromise on how to count plug-in hybrids (PHEVs), and whilst Central and Eastern European countries are determined to secure some double counting for electric cars they sell, they’d also prefer the measure to be restricted to the least developed markets. Council also wants to include a derogation for niche manufacturers but here it is likely to meet stiff opposition from the Parliament rapporteur Miriam Dalli. At this stage of the negotiations the Commission usually plays the role of an honest broker, supporting the democratic institutions with technical advice and facilitating compromise. But so far the Commission has made compromise harder, not easier. Commissioner Cañete’s ardent opposition to any strengthening of car regulations undermines his claim to be the Union’s climate champion. The Commissioner has strongly opposed Parliament’s improved amendments to stop test cheating by using data from fuel consumption meters. 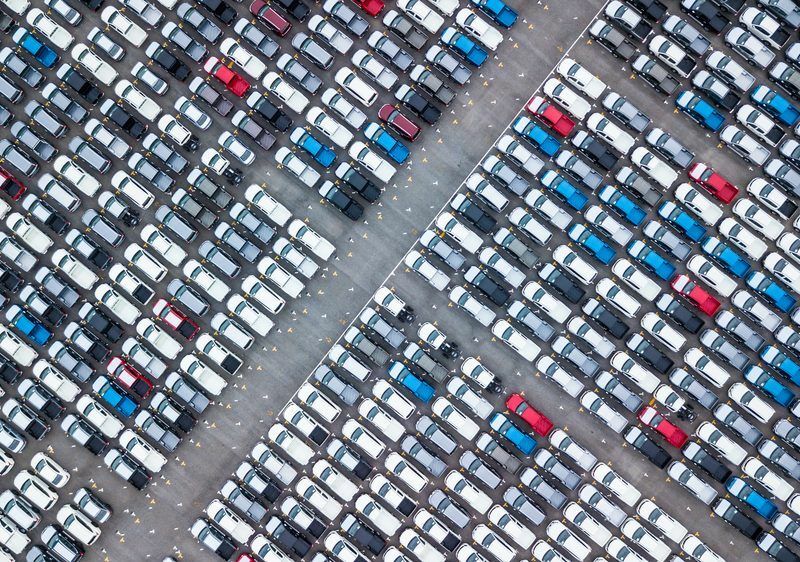 The Commission’s own independent experts recommended such an approach and the car industry is already manipulating tests to push up the starting point for emissions cuts. But the Commissioner only wants to monitor the cheating rather than stop it! The Commissioner has also been vocal about the ‘negative employment impacts’ of Parliament’s position despite the impact assessment clearly showing job benefits. A new study supported by T&E shows 200,000 jobs would be created in electrical contracting alone by 2030 through a shift to electric cars. To achieve a virtually zero-carbon fleet by 2050, the last vehicle with an internal combustion engine must be sold in the early 2030s and this is also implicitly assumed in the Commission’s 2050 strategy which in 2050 assumes 80% of cars run on electricity and 16% on hydrogen. But the current car CO2 proposal only requires that a third of the market be ZLEV by 2030. There is a chasm between the Commission’s strategy and its proposed regulation. The last time a car CO2 regulation was negotiated in 2013 the trilogue agreement was blocked in Council at the last moment, resulting in a year of delay and renegotiation. Chancellor Merkel’s desperate last-minute intervention followed Germany’s failure to engage in the debate and agree redlines with the then Irish presidency. This time Germany is pulling the Austrian presidency strings behind the scenes. But without agreeing negotiating lines with sufficient member states before heading to meet Ms Dalli, Austria runs the risk of not being able to strike a deal. If it can’t, it should accept its own limitations and allow the Romanians to finish the job in January.